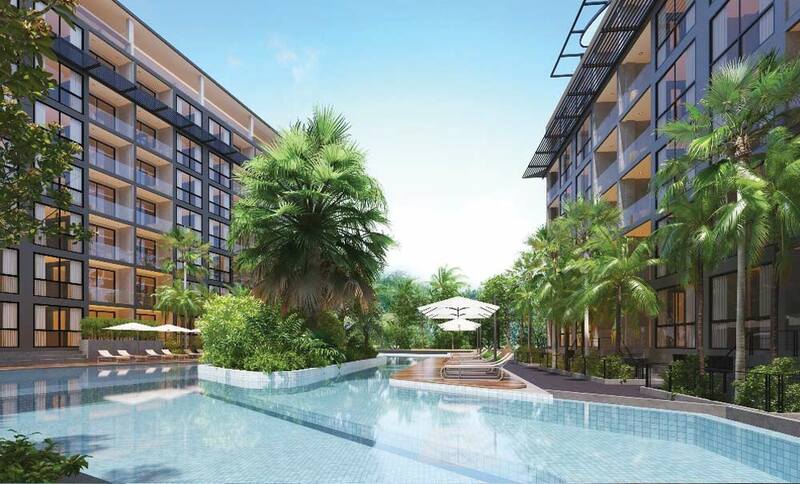 Citygate Residence Resort & Spa is a new condo project located close to Kamala Beach, offering a modern living lifestyle. 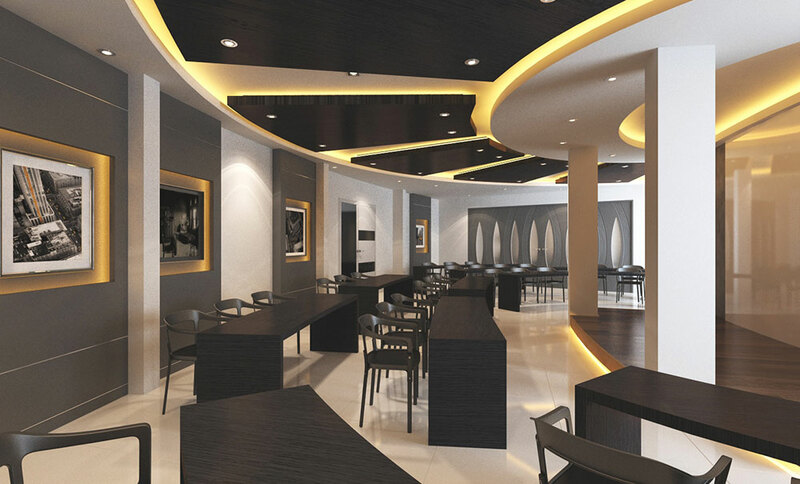 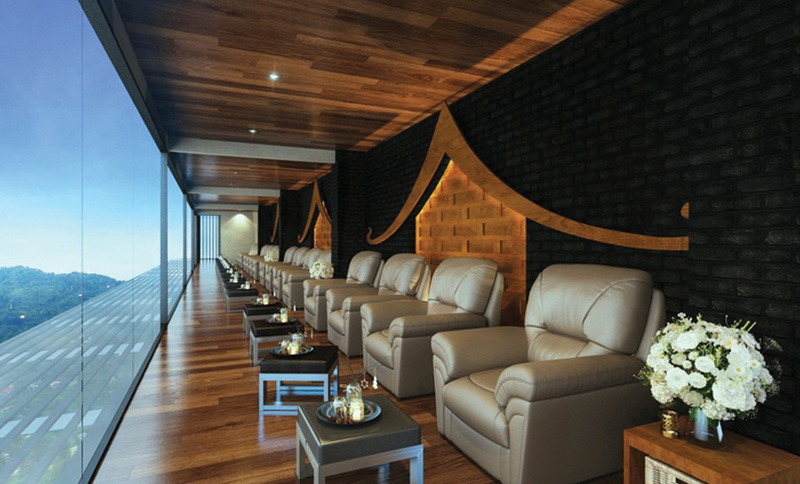 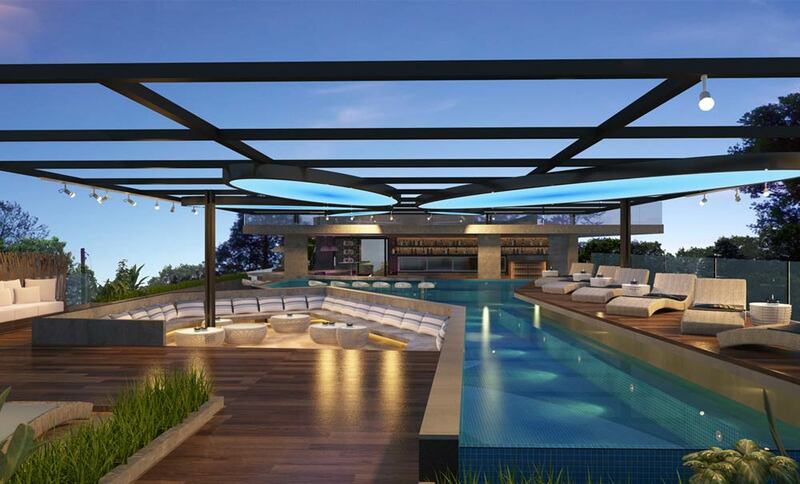 This project is unique in term of the Facilities and offers, not less of 3 restaurants, one coffee shop, Spa, hair and beauty salon, Fitness, Outdoor rooftop lounge pool bar, 3 pools, one infinity pool sea view 66 meters length, Home automation system and much more…. 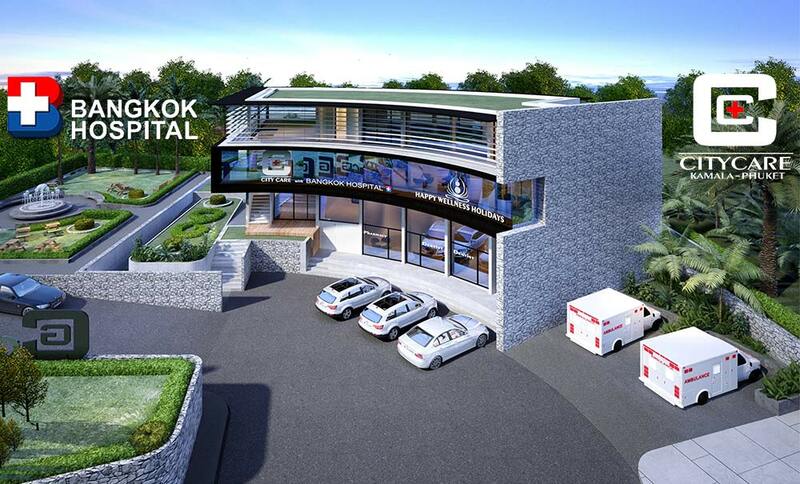 and on top of that, we also have a Conference center, Wellness and detox center and Clinic (medical, dental and Aesthetic) partner with Bangkok Hospital group. 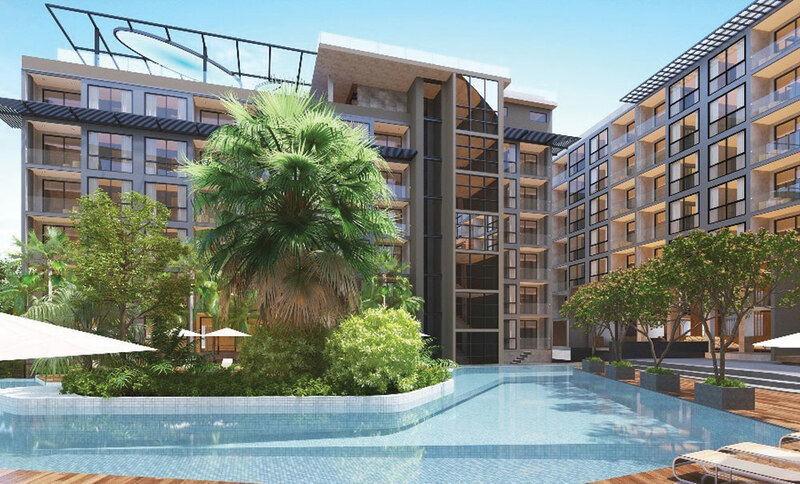 Residents will be entitle of a Privilege card giving special discount for Citygate restaurants, Spa, Wellness etc. 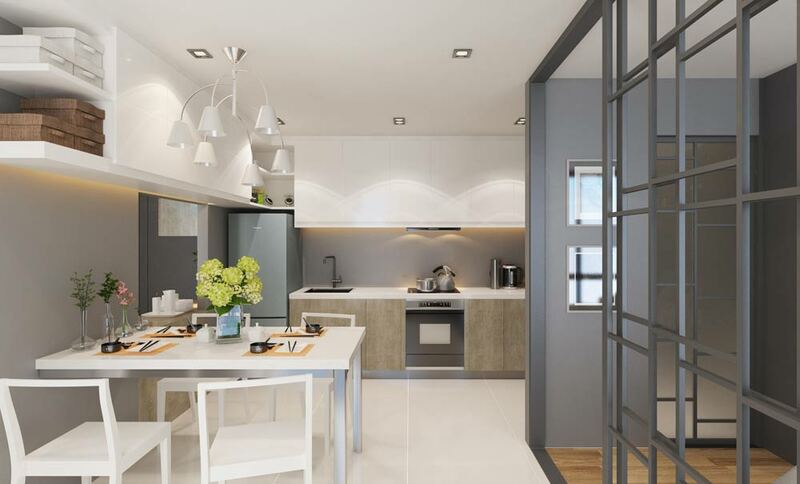 Buy off plan and pay 30 to 40 % less that price at completion. 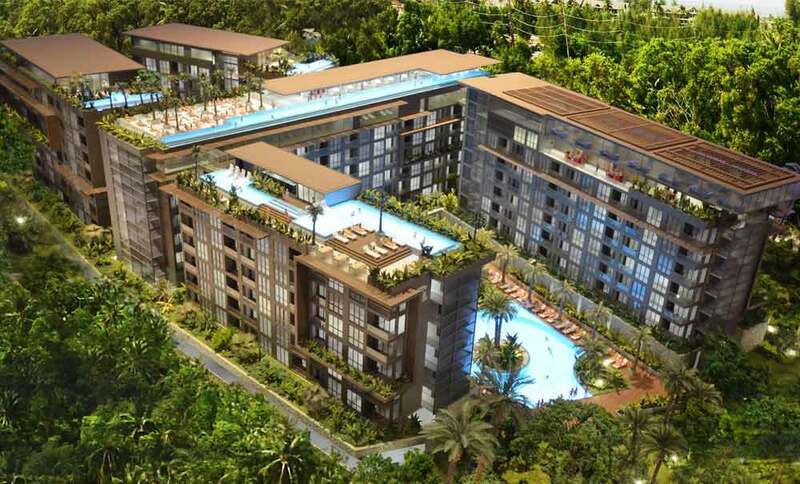 Construction starting and will be completion in March 2018. 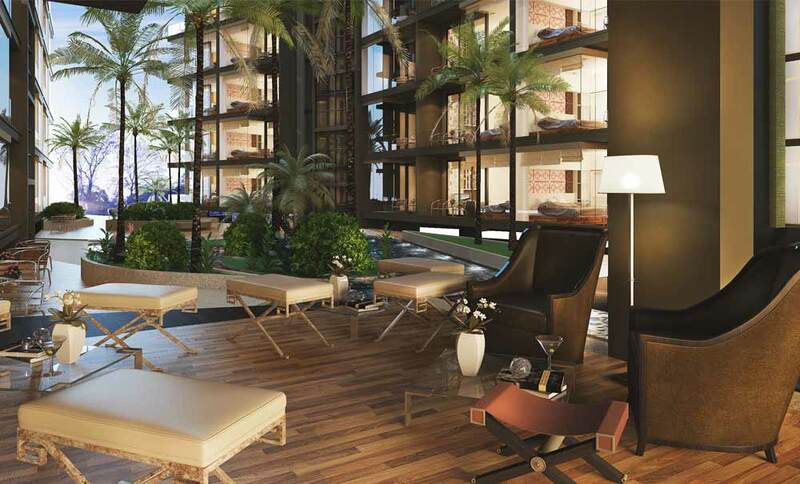 The developer offers to investor a rental guarantee return of 7% for 5 years. 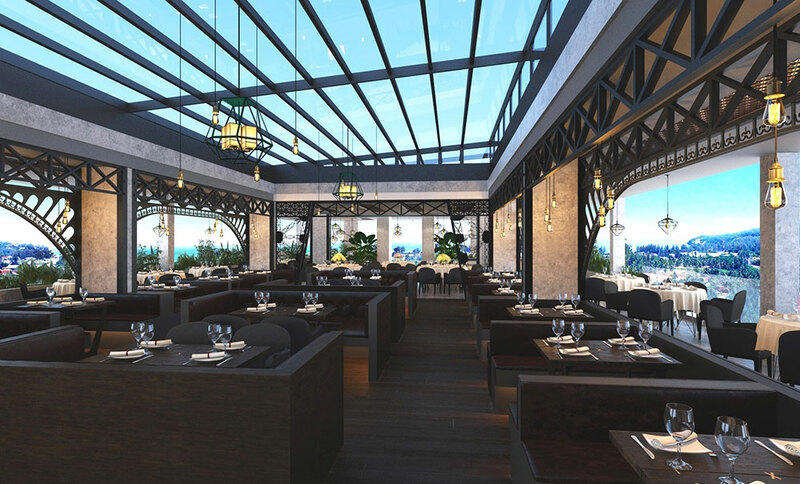 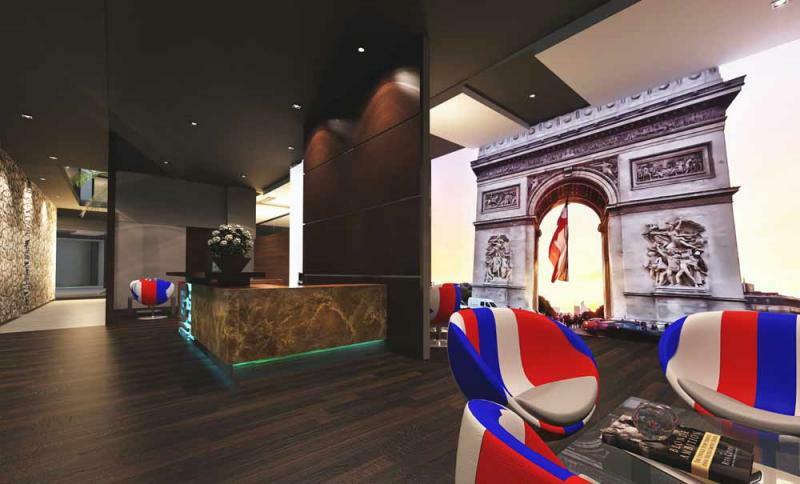 The concept of the resort is taken from the famous cities of the world – including Bangkok, Dubai, New York and London, taking inspiration from the architecture and culture of each of this city. 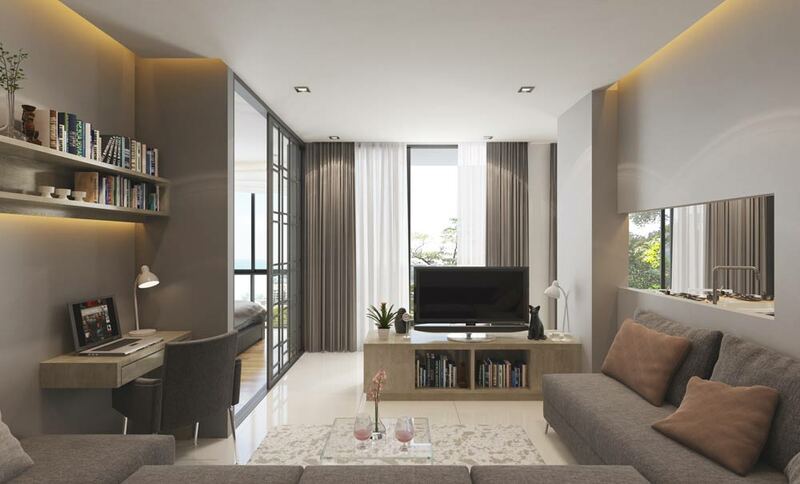 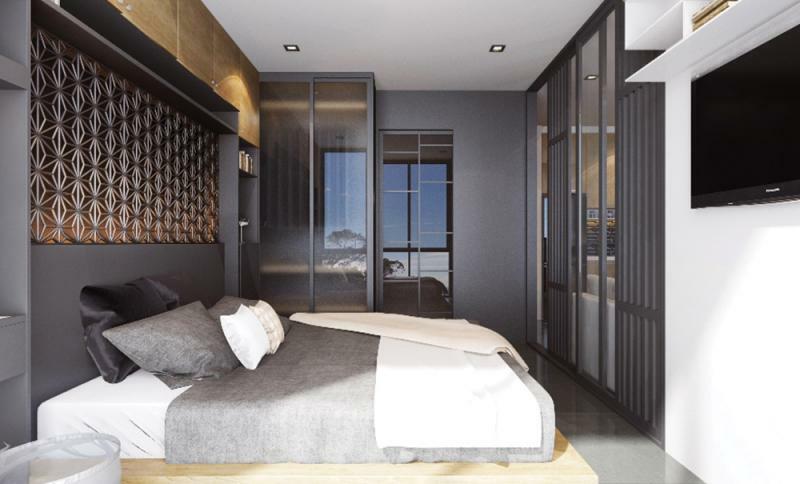 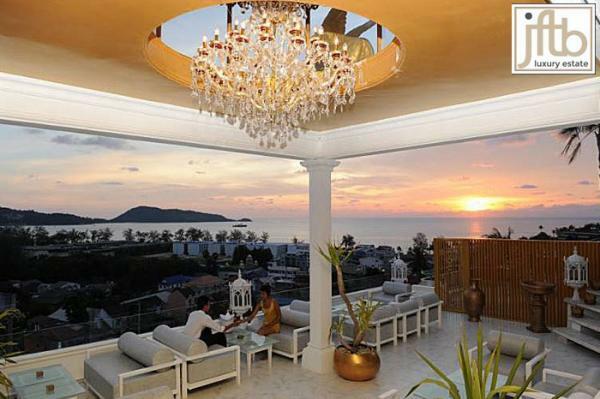 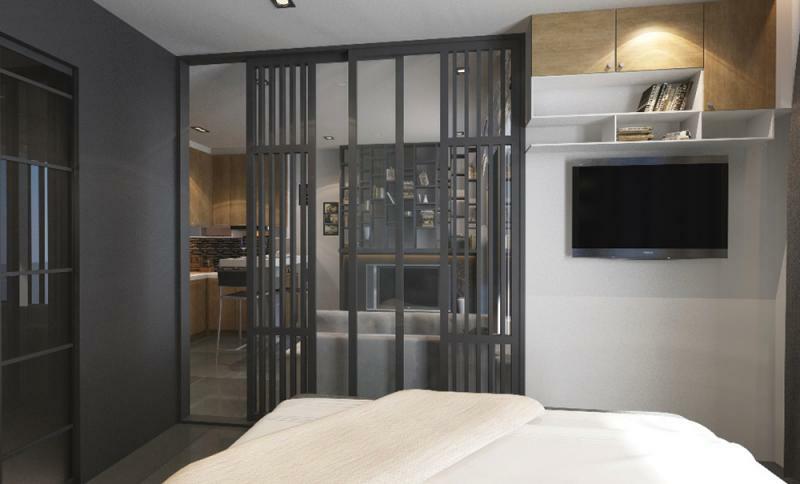 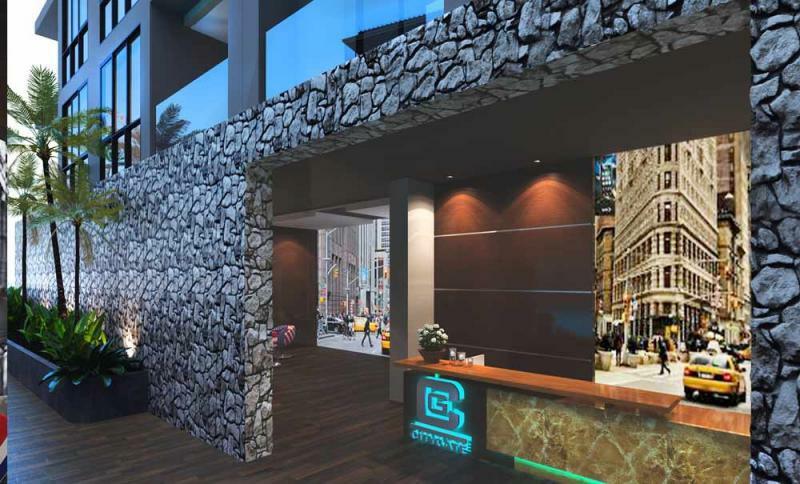 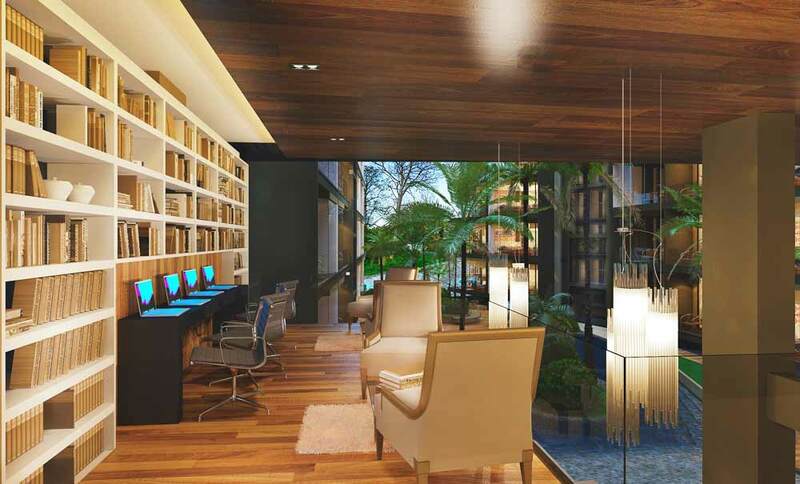 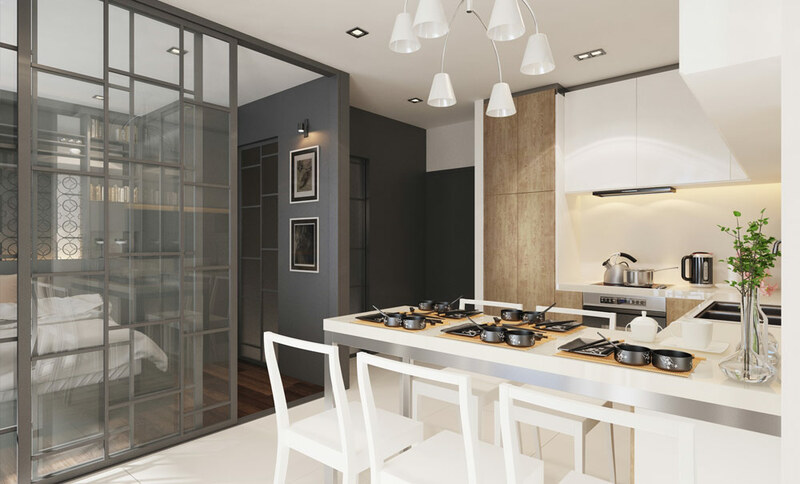 Citygate is the 7th project from one of Phuket’s most well known developers. 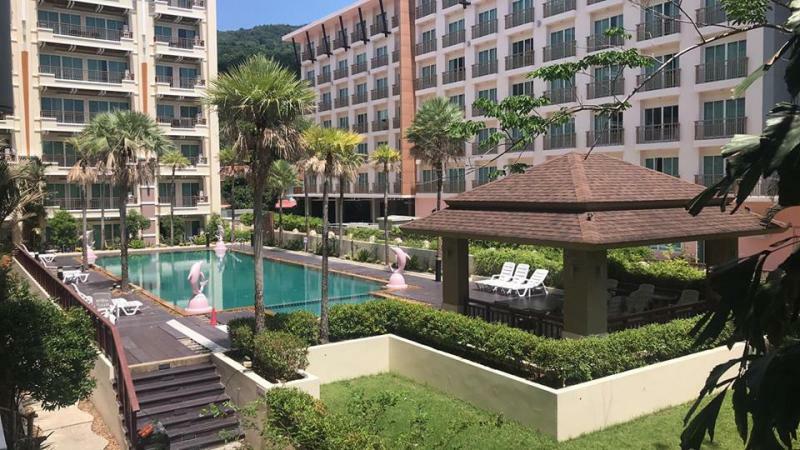 Located at just 600 m from Kamala Beach and only 150 m from the famous Phuket FantaSea Entertainment Park, the residence provides 385 units spread among 5 buildings on a large plot size of 8000 m2. 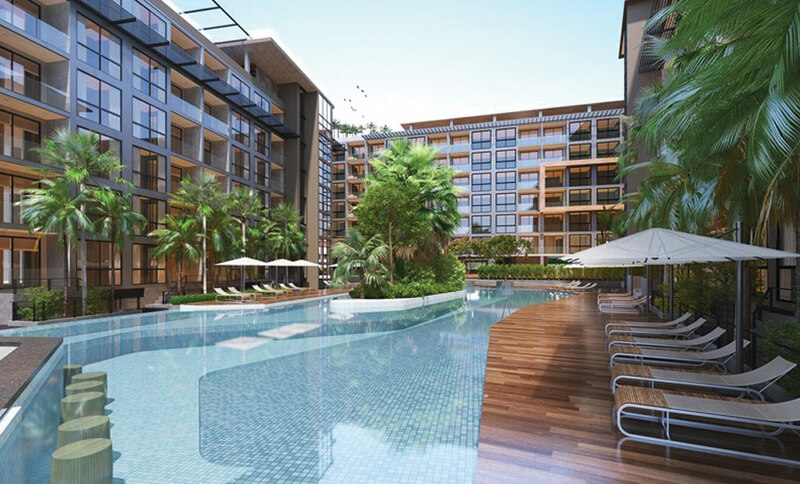 In addition to the many on-site amenities, there is a wide choice of shops, banks, supermarkets, bars and restaurants nearby the resort. 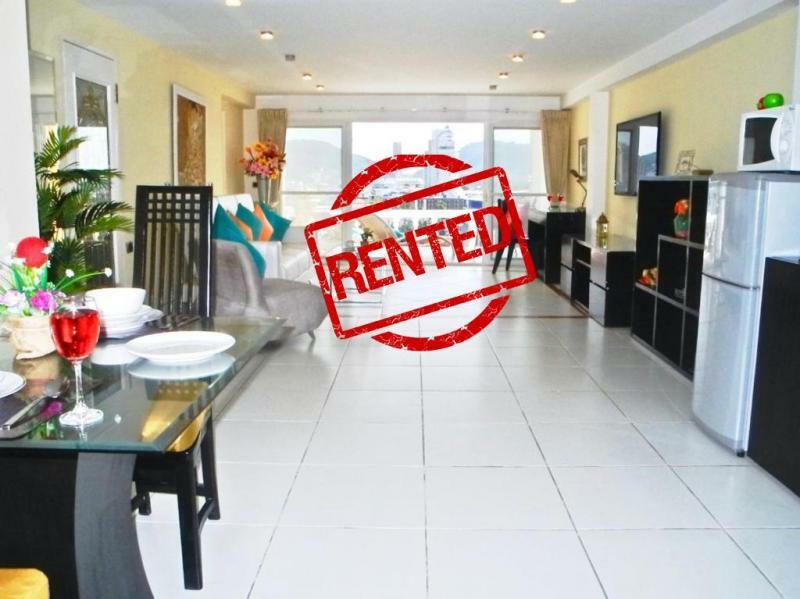 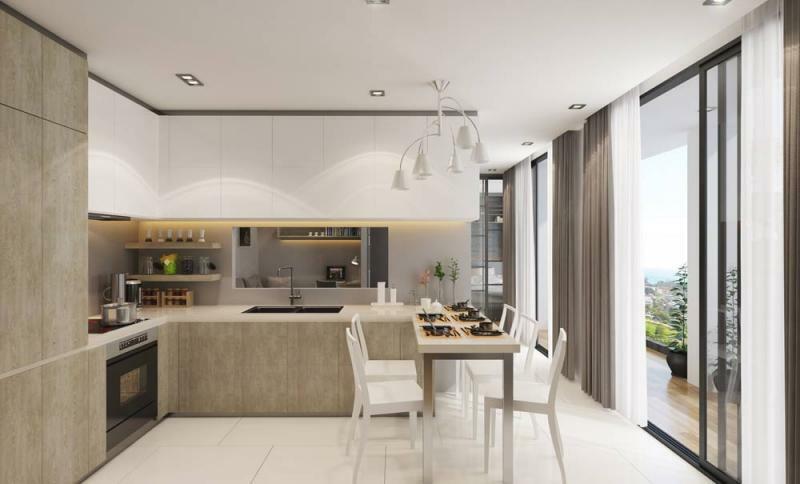 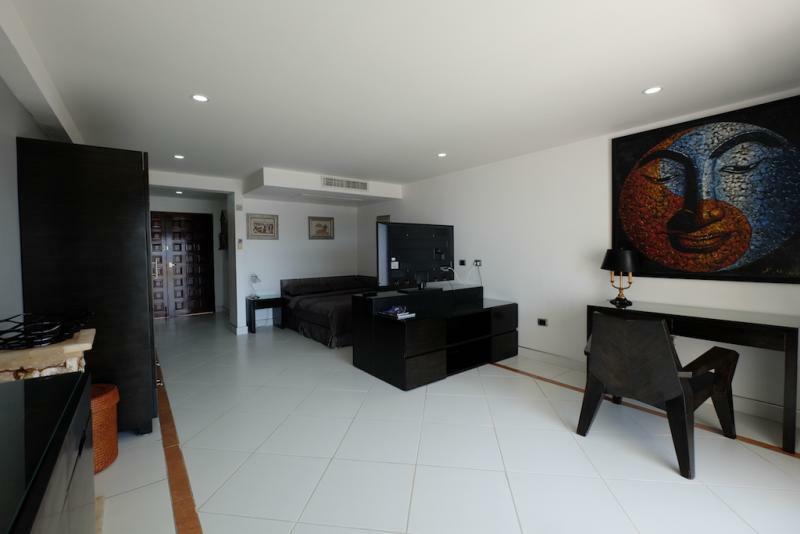 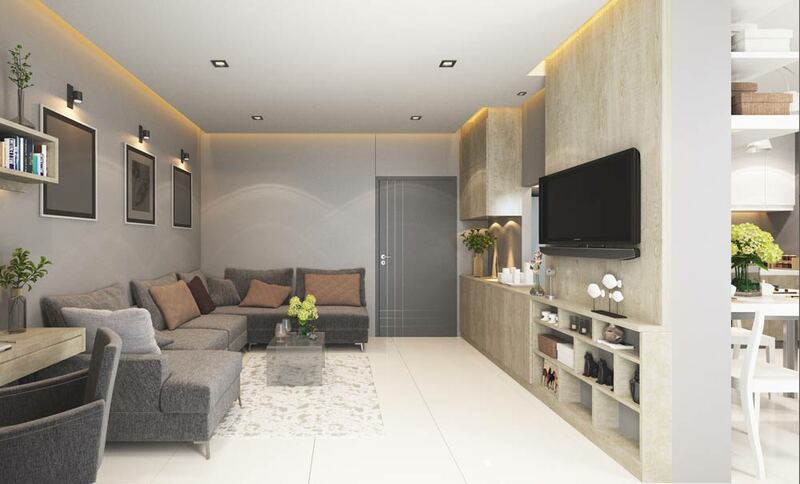 2 types of apartments are available for sale: 1 bedroom condo with a living area of 35 m2 and 2 bedroom condo with a living area of 70 m2, perfectly designed to maximize interior space offering a comfortable stay. 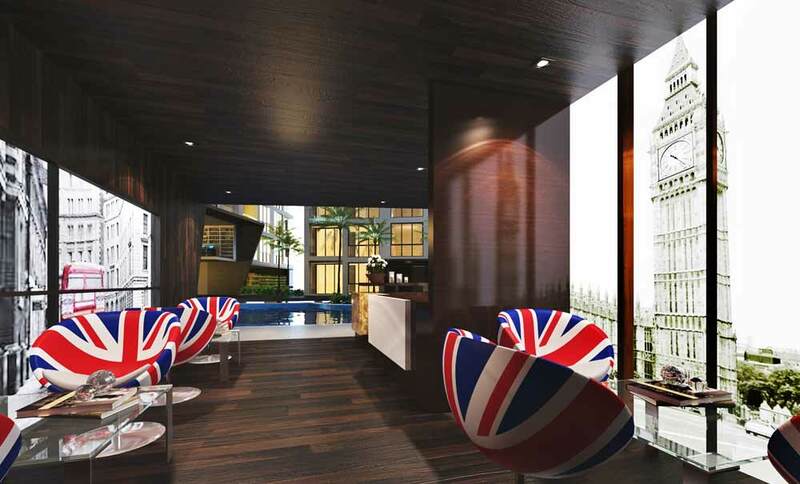 Prices start from 4,536,000 THB in Leasehold / 4,866,950 THB in Foreign Freehold. 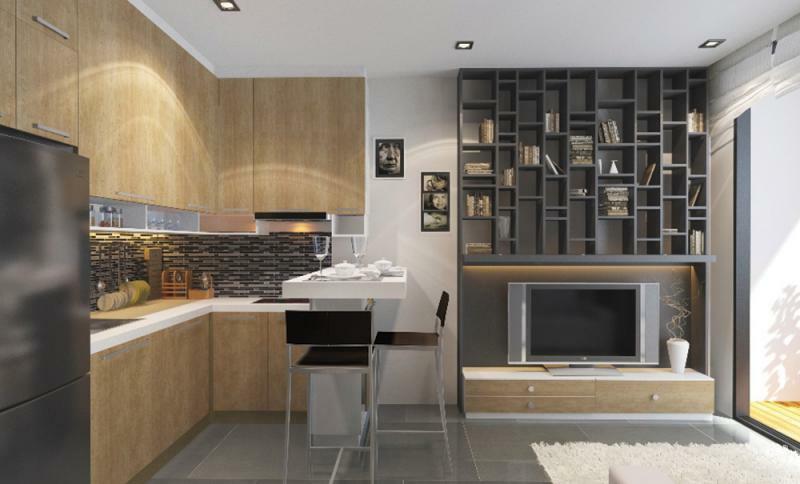 Including the Furniture Package, Ready to move in! 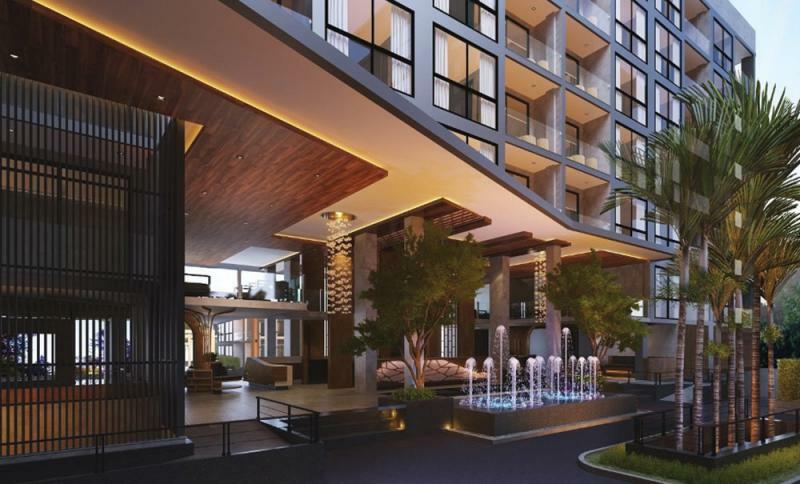 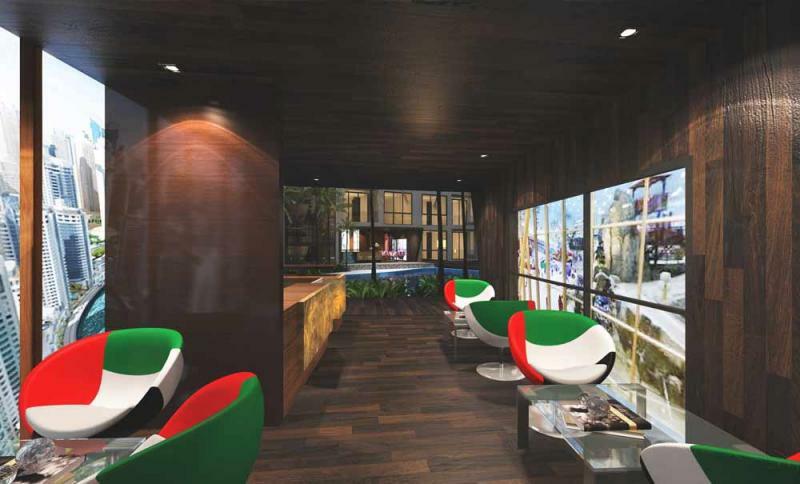 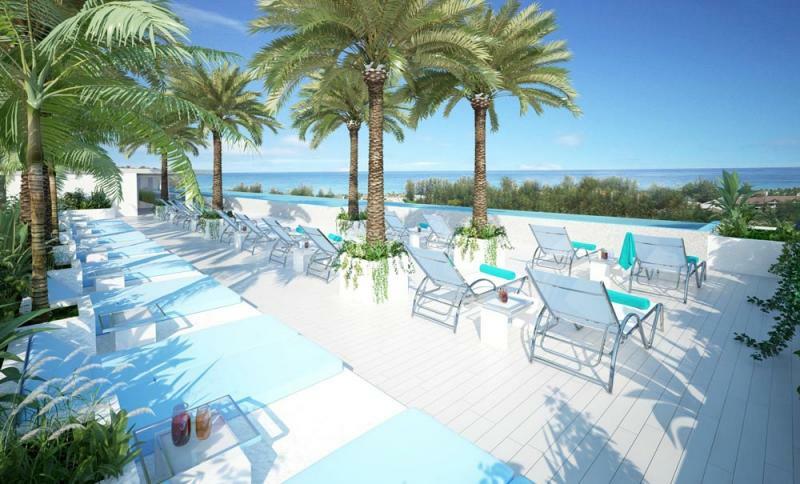 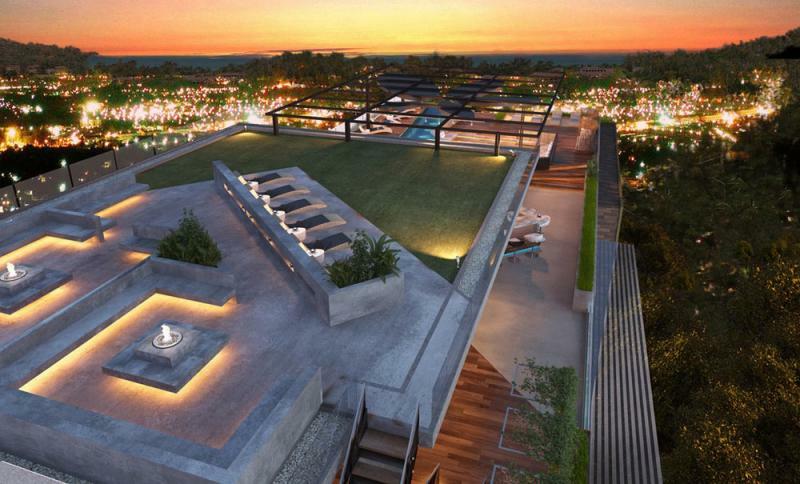 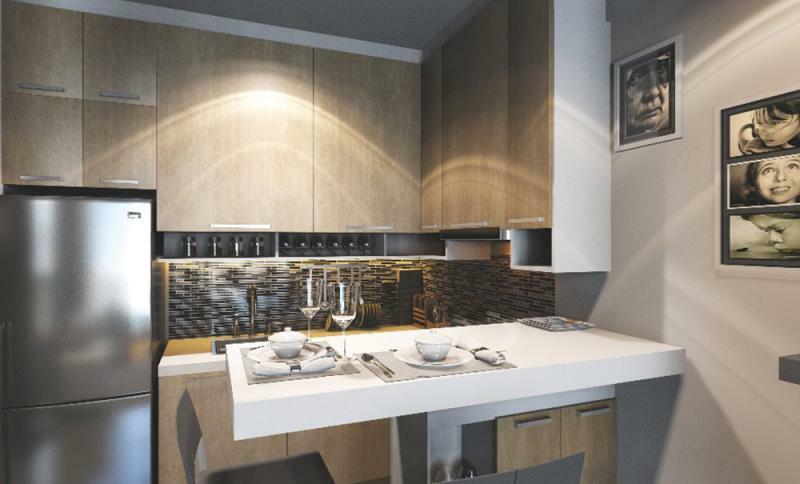 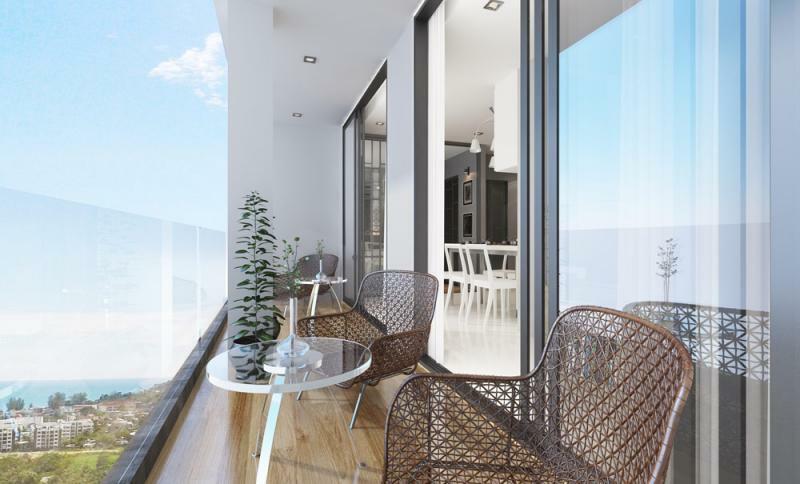 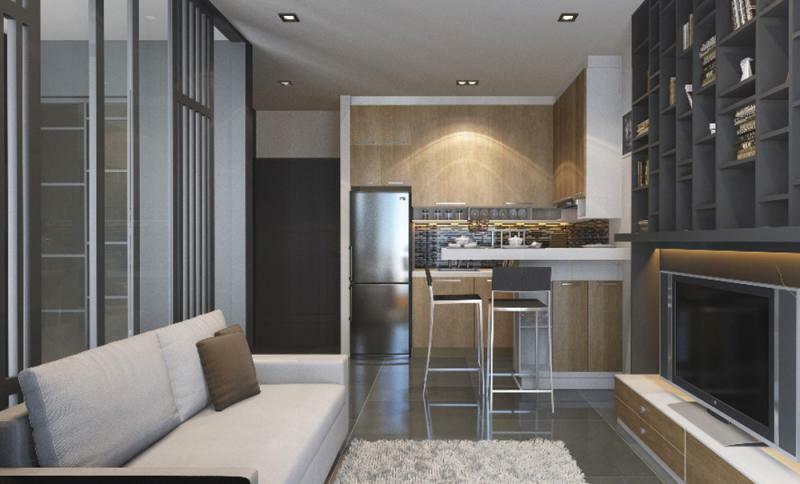 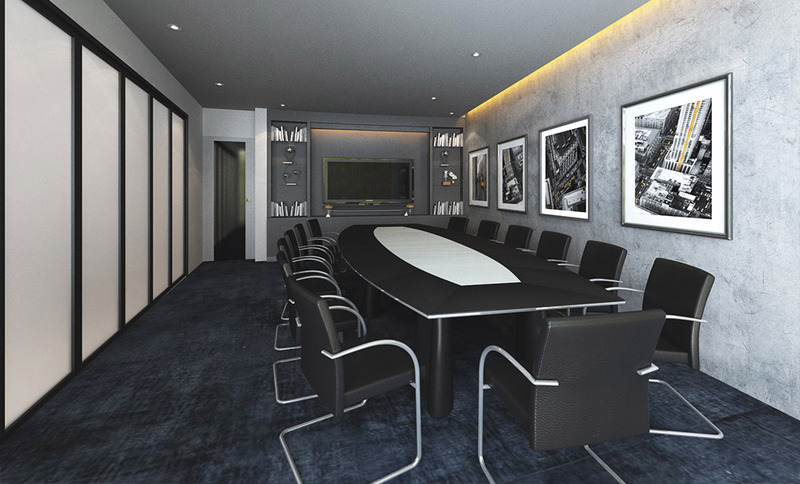 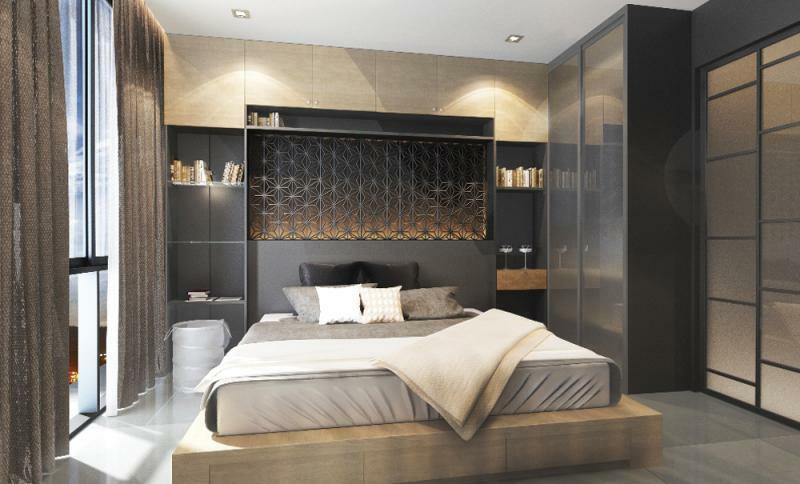 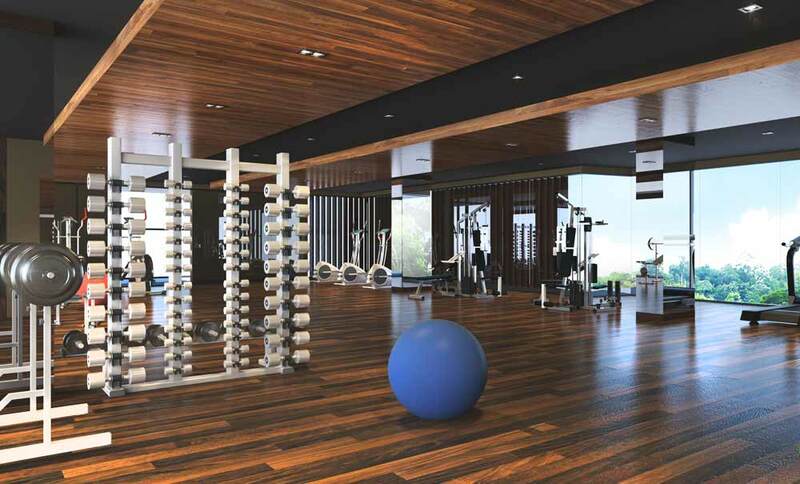 The residence offers a wider range of amenities than any other project provides. 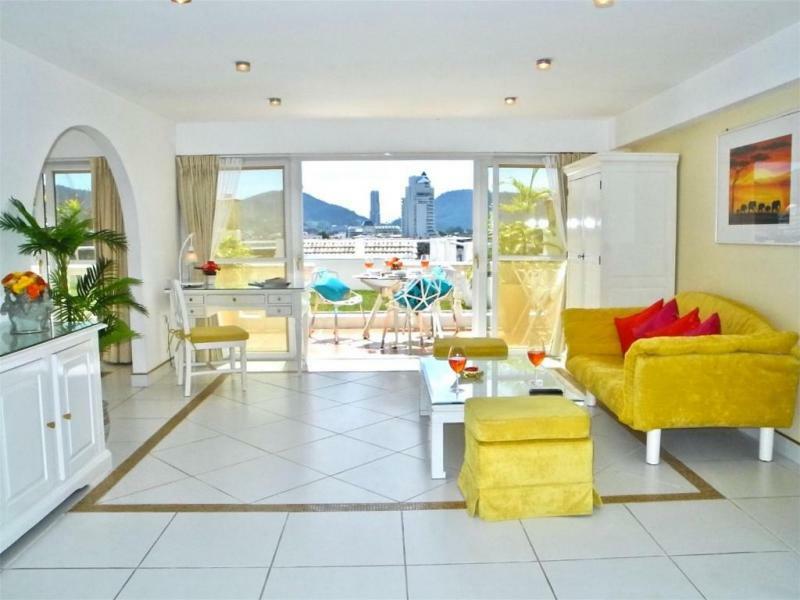 at such affordable prices: 1400 m2 of pool area, on-site boutique shops, a library, laundry, a coffee shop and a 4 restaurants. 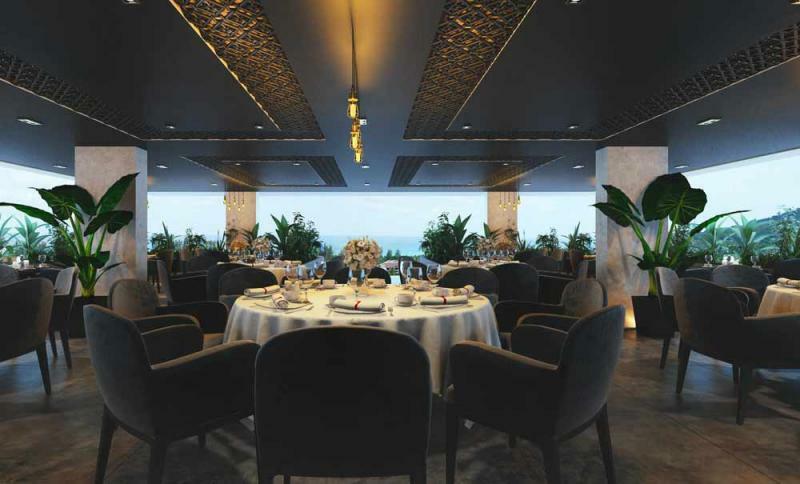 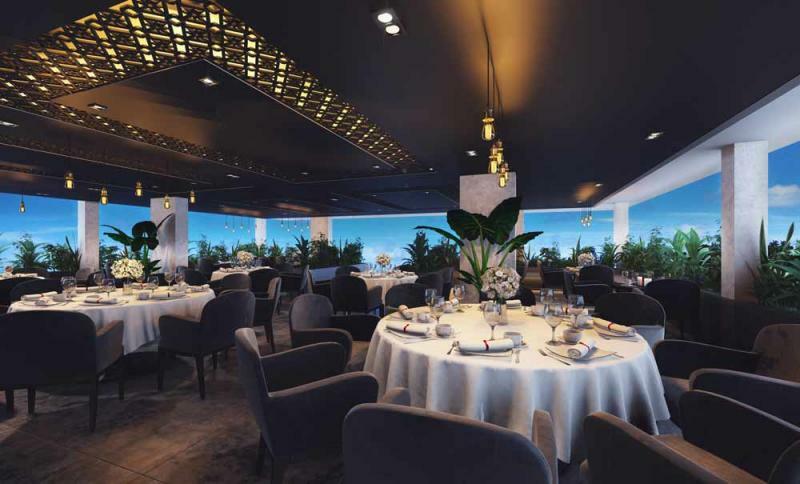 The highlight of the resort is the Sky Club located on the roof with a 66 m2 infinity pool including a pool bar and sun deck, a fine dining restaurant and a lounge bar, fitness and spa centers. 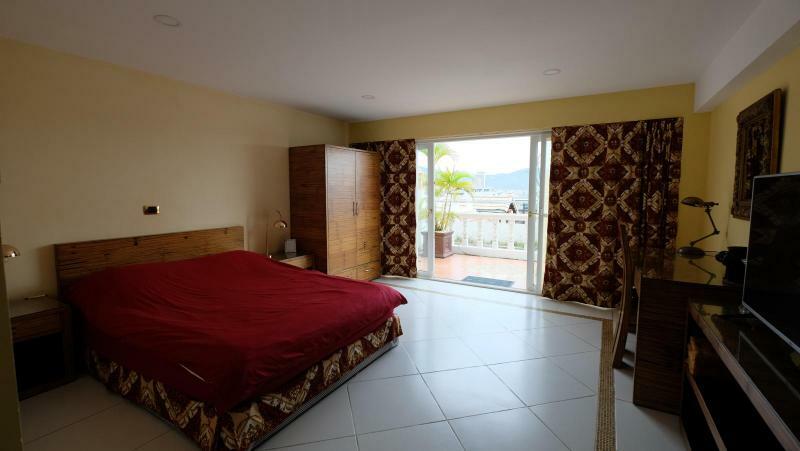 All with Sea Views. 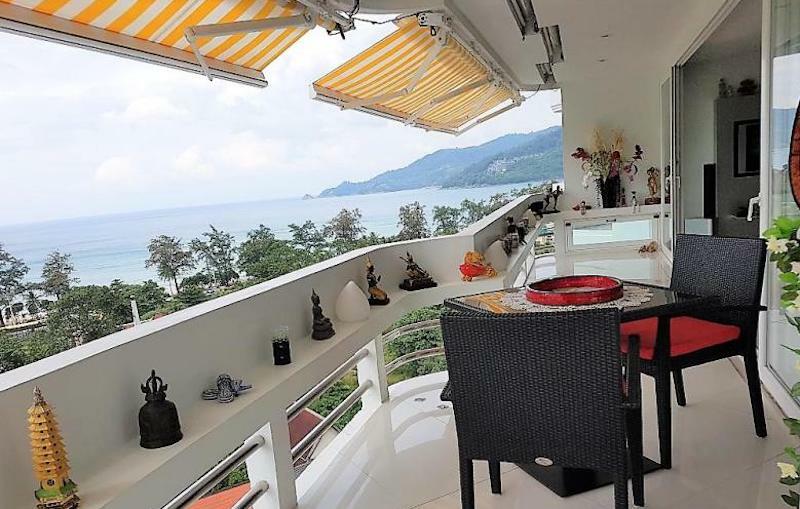 Unique: those who are looking for a retirement in Phuket will appreciate that the residence offers a full on-site medical Bangkok hospital clinic and a Wellness Centre, and an on-site pharmacy. 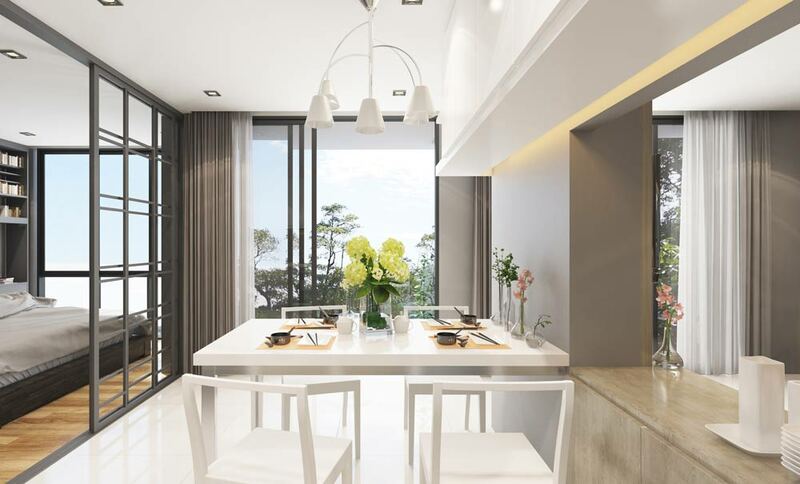 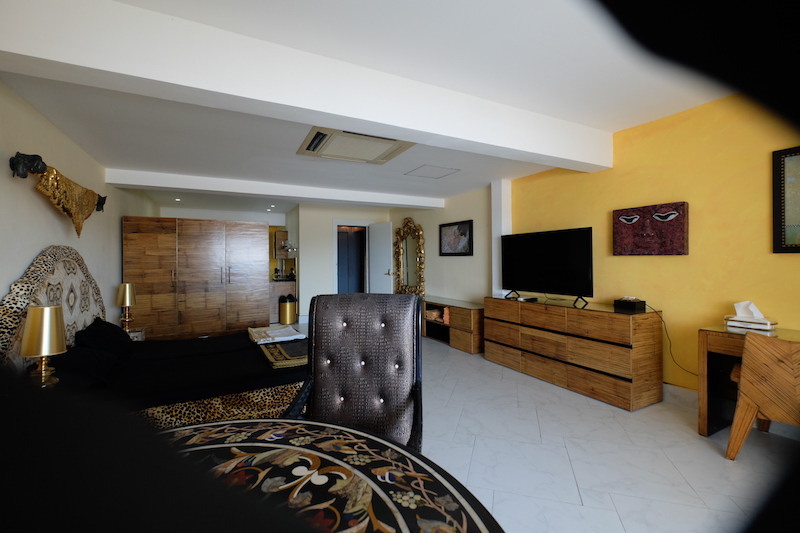 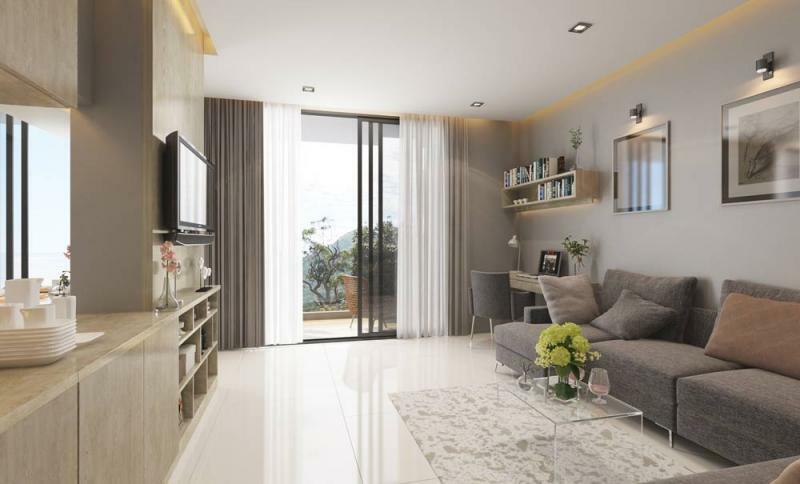 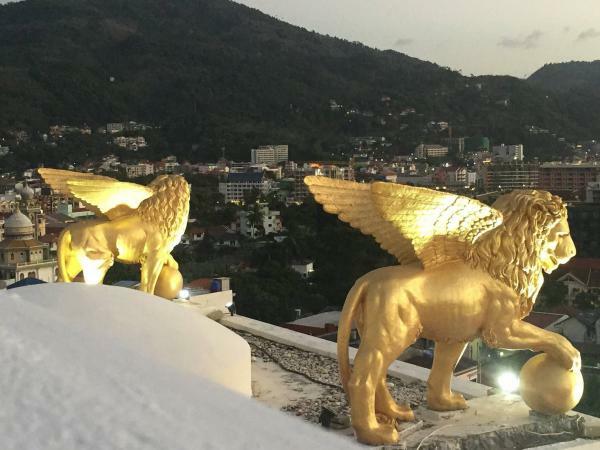 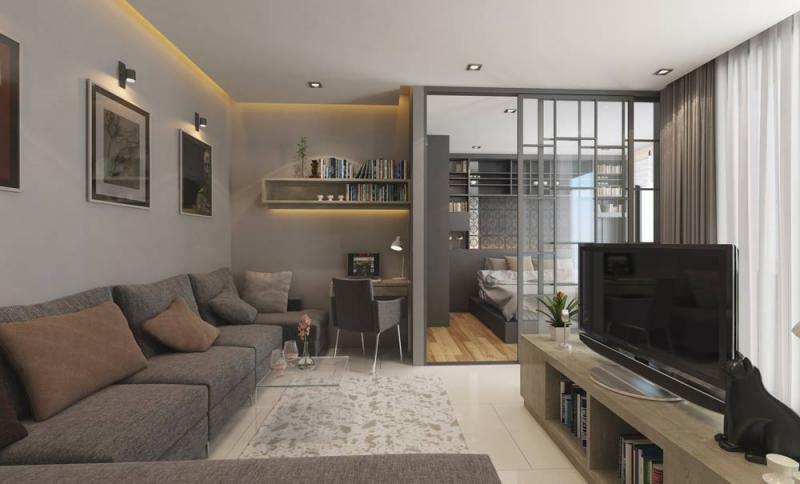 For a Phuket Property investment: the developper offers a Guaranteed Rental Scheme, which offers for investors an excellent annual return of 7% during 5 years.